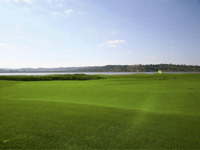 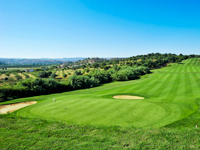 Visit Portugal on a golf holiday and you'll find the world-class golf courses you had been promised, and they are here in profusion. 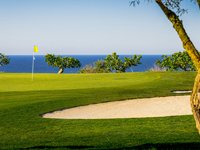 Varying in quality between very good and superb, the choice to be made is just how many courses can be squeezed into a week or so of a holiday time? 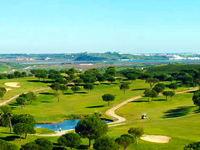 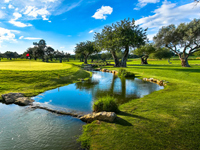 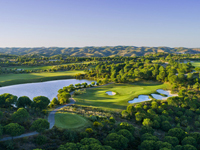 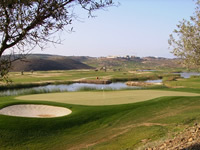 The beauty of golfing in Portugal, and more specifically the Algarve, is that the surroundings	consist of breathtaking scenery as far as the eye can see, coupled with beautiful beaches, clear waters and an endless list of exciting activities. 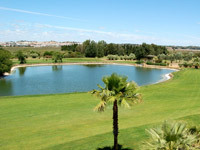 With a superb selection of golf accommodation stood in premium locations for expanding the scope of your holiday, in which can easily be transformed into one where the whole family is as blissfully relaxed as yourself.